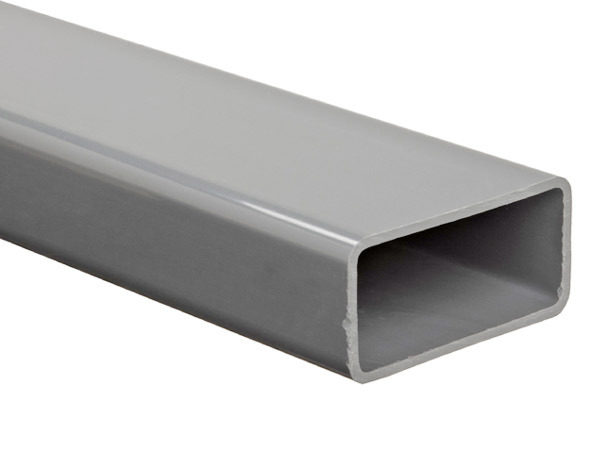 Stainless Steel Rectangular Tube, SS Rectangular Tube, ASTM A554 Stainless Steel Rectangular Tube, manufacturers, supplier, exporter, mumbai, india. We are recognized as the prominent manufacturer, exporter & supplier of a wide collection of Steel Rectangular Tubes of the superior quality. 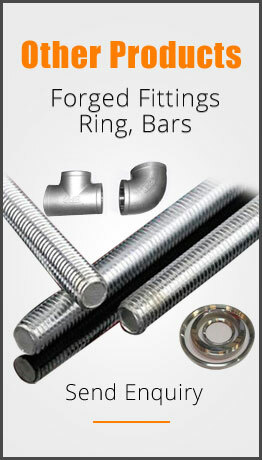 The offered tubes are manufactured with the finest quality steel as well pioneered techniques. Our provided tubes are extensively used in varied industrial sections and different sizes. To ensure their quality, our offered tubes are rigorously tested against diverse parameters of quality by our quality analysts. In compliance with predefined global quality guidelines the provided range is manufactured by utilizing optimum quality materials and modish techniques. In order to maintain the quality, the offered pipes are rigorously tested against different quality parameters by our quality controllers. Vision Alloys exports Steel Rectangular Tube to countries like Saudi Arabia, United Arab Emirates, Singapore, Malaysia, Germany, Iran, United Kingdom, Italy, Israel, Russia, United States Of America, South Africa, Kenya, Nigeria, Phillipines.